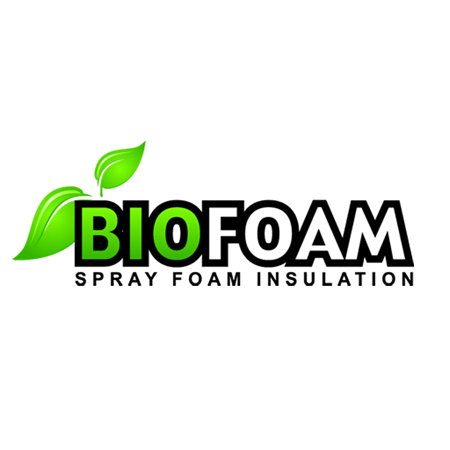 BioFoam will Quote you on your Spray Foam Project. When you get in touch with BioFoam, you’re on your way to saving up to 65% of your current heating and cooling bill. Call AirTight Solutions Ltd., or use our handy Quote Form to ask for your free estimate on our spray-foam insulation services. We promise that we’ll respond within a day or two.